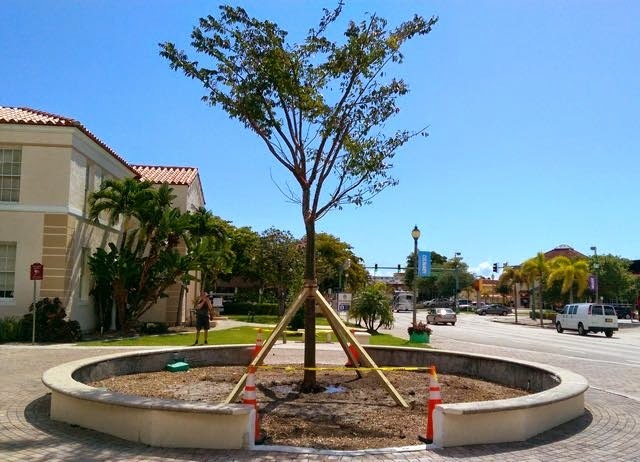 The crew from SmartyPlants met up with the crane on Lake Avenue in downtown Lake Worth today to install the tree that replaces a large ficus cut down more than a year ago. After an exhaustive search first for a buttonwood that was fruitless, Marta was able to locate just the right gumbo limbo to fill this prominent position in the Cultural Plaza. 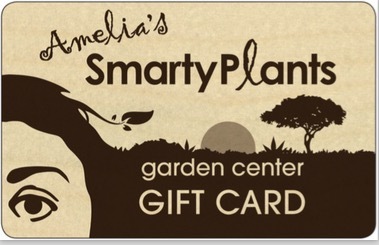 SmartyPlants donated the cost of planting the 200 gallon Gumbo Limbo. It will be dedicated on Earth Day.